Workaholic attorney Samantha Sweeting has just done the unthinkable. She's made a mistake so huge, it'll wreck any chance of a partnership. When 28-year-old Lexi Smart wakes up in a London hospital, she's in for a big surprise: Her teeth are perfect. Her body is toned. Her handbag is Vuitton. 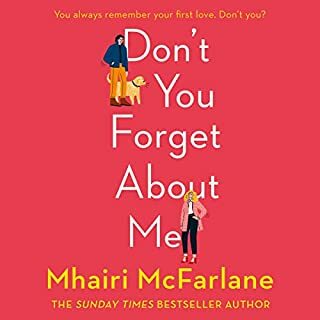 Having survived a car accident - in a Mercedes no less - Lexi has lost a big chunk of her memory, three years to be exact, and she's about to find out just how much things have changed. 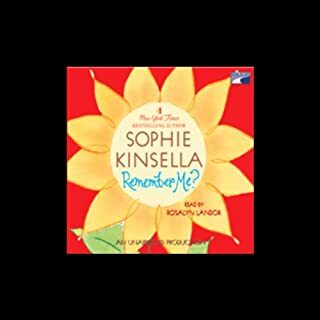 ©2004 Sophie Kinsella (P)2004 Books on Tape, Inc. Loved the performance, the voices, the story. i laughed lots. Highly recommended if in the mood for something light, simple and funny. Overall I did enjoy the story it was funny at times made me laugh, maybe cringe at times . I really really enjoyed the story it yad potential but and this is a big but the main character is really annoying and what made it even less enjoyable was the woman who narrated the story her voice was annoying and sometimes I didnt want to continue listening because of her voice. 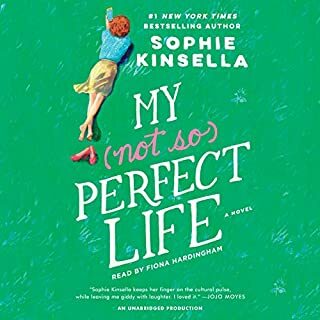 BUT I enjoyed the story and I would recommend this to anyone to read this book and not listen to it as an audiobook. I will most likely buy the book a read it to enjoy it a bit more . 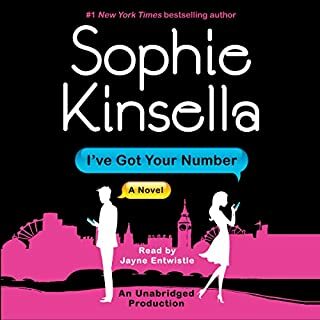 Ravie par Sophie Kinsella ! 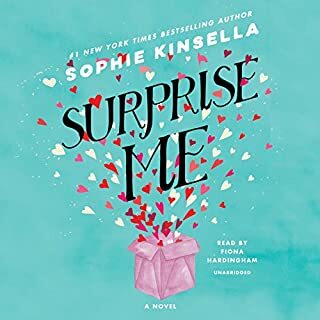 Une nouvelle fois Sophie Kinsella m'a ravie avec sa romance pleine de rire et de peps. La version audio est très réussi avec une narratrice qui met bien en valeur les personnages et leur personnalité. 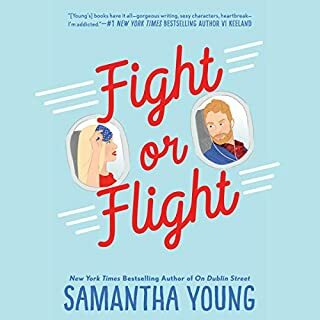 This is chick-lit -- in the vein of Bridget Jones, the everyday girl in various humorous situations of getting ahead in her career, dealing with her too-blah boyfriend, fashion faux-pas, and family dysfunction. Certainly not ground-breaking literature, but lots of fun with giggle-aloud moments. 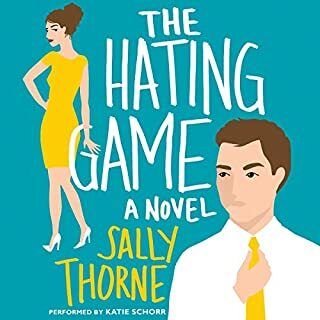 If you like BJones, you will enjoy this book, it is much of the same (the characters, both male and female lead, are very similar in tone). 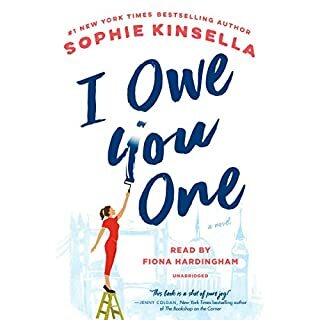 As for the narrator, she did a FABULOUS job with this book. In fact she pushes the 3-3.5 story to a 4 stars, just for her excellent delivery. 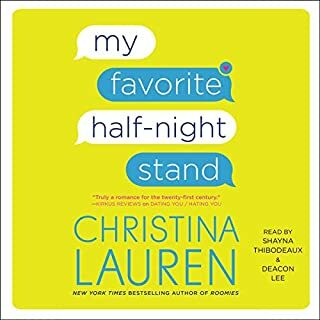 I thoroughly enjoyed this audiobook. The story is entertaining and the narration keeps your interest. I would recommend this selection for both men and women. The only warning is that it isn't for the puritanical. 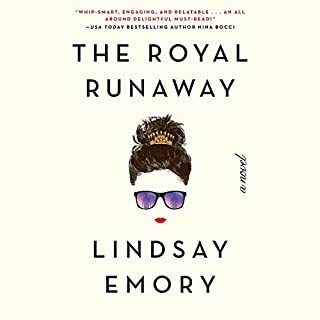 It is more PG-13 in my opinion but the main character is very open about her life. I found the story more silly than funny, but do agree that Emma reminded me of Bridget Jones in some of her roles. "Can You Keep A Secret?" 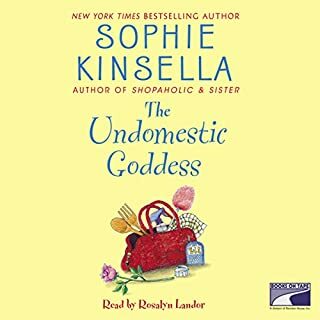 was my first Sophie Kinsella audio book, and although I may not buy another, I found this one entertaining. It was easy and light to listen to, and the time passed quickly. Kate Reading gave an excellent performance. All I can say is, ugh. What a disappointment! The only positive thing I can say is that the narration was wonderful. However, the story itself annoyed me. The whole book I was thinking, "you idiot." If there is a wrong decision to make, she makes it. Honestly, I don't understand why Jack even likes Emma. She lies all of the time and treats him like crap. 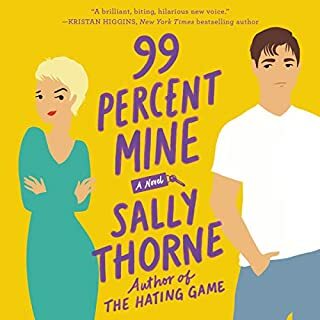 This book was so much fun! I couldn't wait to find excuses to listen to it. 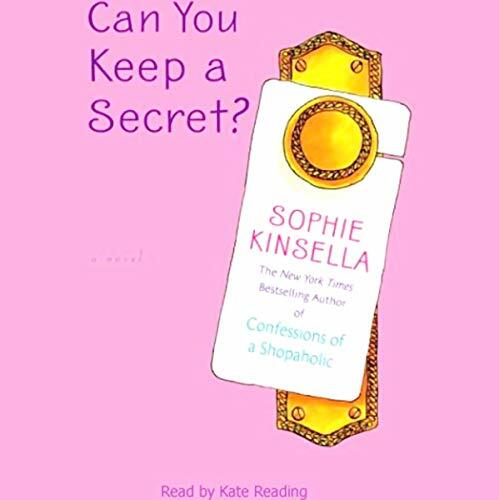 It's got all the humor of the Bridget Jones and Shopaholic books, but in this story, the main character begins the story in a happy relationship. There are so many unexpected twists and turns and lots of wacky characters that you won't get bored. I'm sorry that it's over! My first book with this author, but it is easy to see why her books are all best sellers. 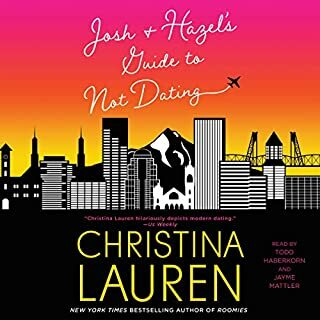 I laughed so hard listening to this hillarious book. Who would have thought that a few little secrets could weave such a tale. I listen to books while on the treadmill and put in extra hours each day because I could not bear to turn it off. A must listen for anyone who enjoys a good laugh. This book was great! I listened to the whole thing in one day. If you liked the Shopaholic books then you'll love this one. 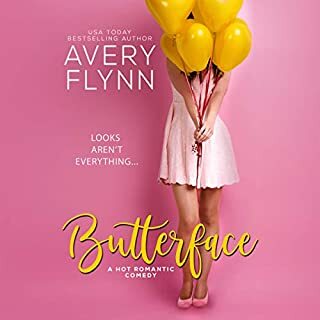 The main character is much more down to earth and likeable than Becky Bloomwood. Although I liked that character a lot too. I laughed out loud so many times. It's a good thing I wasn't on the bus. I enjoyed this book on my drives to and from work. There were funny parts of the book, but all around it's a story that been told and retold. 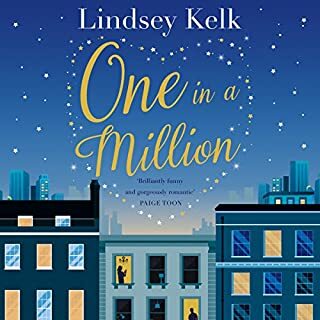 I loved loved this story! It was so funny and light hearted. At times I felt like I was listening to Bridget Jones Diary. 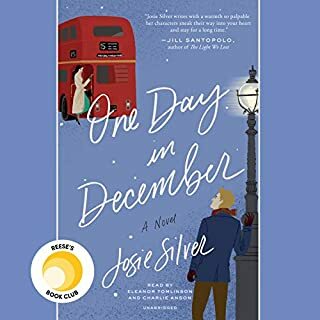 I loved the British accent, I felt it made the story really come to life! 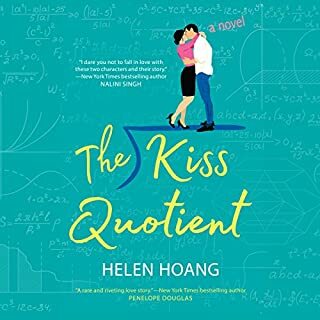 A perfect book to listen while cleaning the house or for a long car ride. I have listened to it twice now and still find myself laughing out loud! This book is so funny! 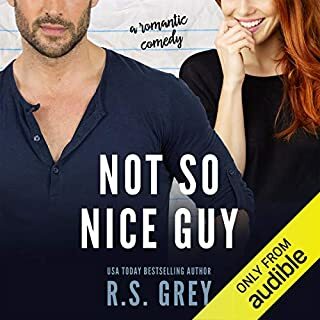 If you want a sweet romance with a lot of laughs along the way you will really enjoy this book. The narrator is great too!